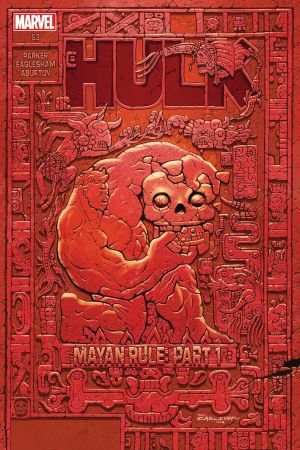 - THE PENULTIMATE CHAPTER OF MAYAN RULE!!! 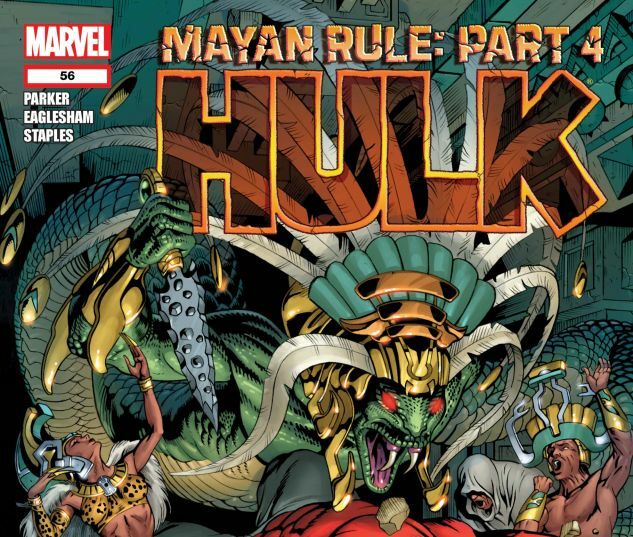 - Guest starring ALPHA FLIGHT and MACHINE MAN - The MAYAN GODS continue to remake Earth in their own image! 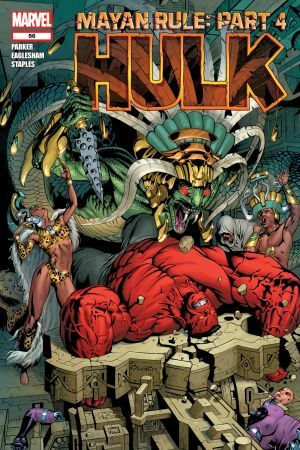 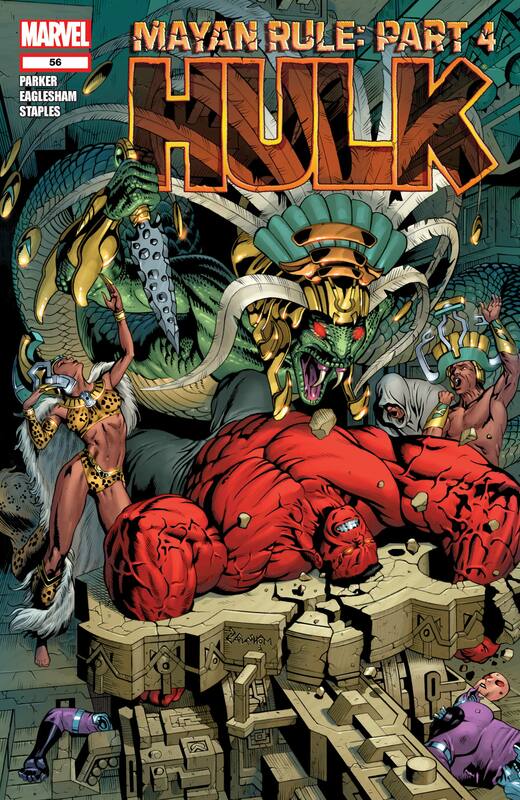 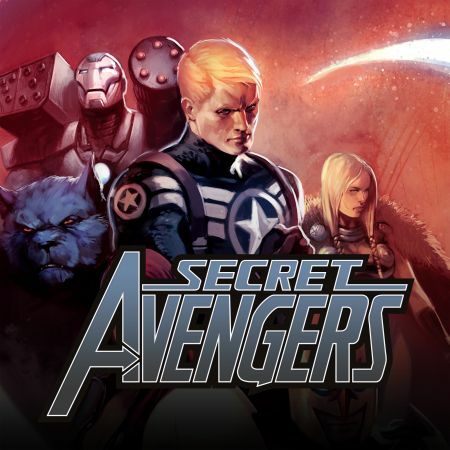 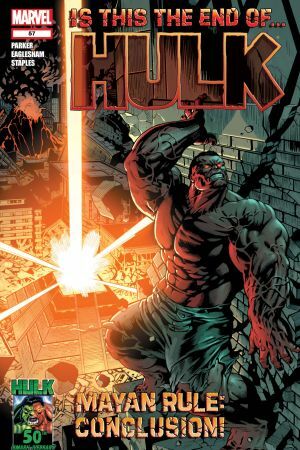 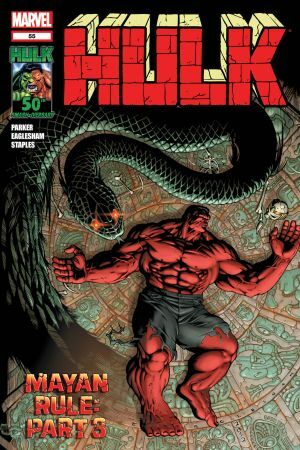 - Will RED HULK'S power be used to end the world? 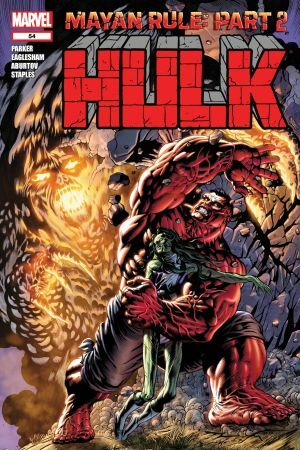 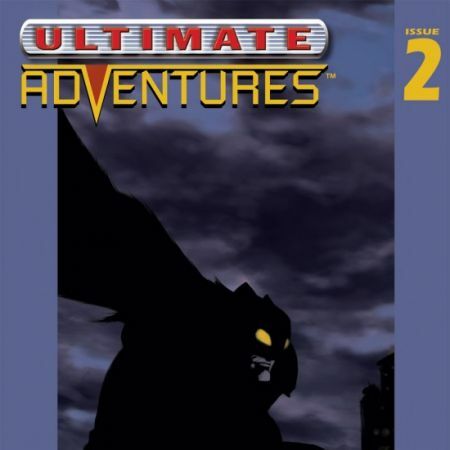 - Guest starring ALPHA FLIGHT, MACHINE MAN and the SHE-HULKS!